For the first time in this site’s existence, I had to take a break. The last two years have brought MANY exciting changes in what I do everyday which has resulted in much LESS free time for Blogging. 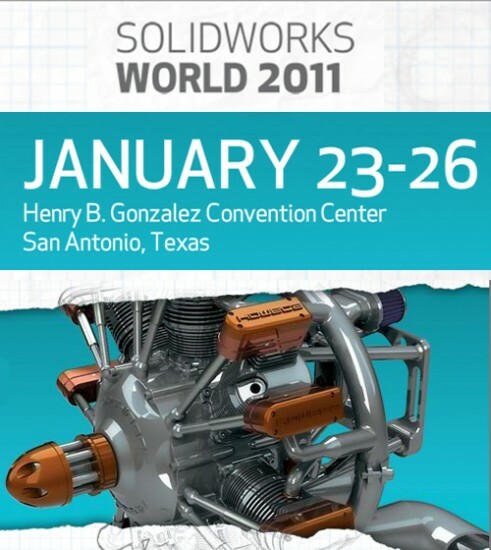 So with the new year upon us and SolidWorks World 2011 coming up next week, I’m excited to get things going again and hopefully won’t have to take such a long hiatus again. I’m not going to bore you to death for too long, but I’ve had some interesting things going on that I’ll briefly share with you. Many of you who follow my me on Twitter know about the incredible journey my wife has been on for about the last two years. You don’t really hear me talk about it much publicly, but that doesn’t reflect at all of how incredible proud our family is of her and the wonderful things she has gotten to share with her readers both through her website and her newly released book. In particular, the response from the SolidWorks Community has been awesome. Thanks to everyone for their support! It hasn’t been the only change over the last two years. In March of 2009, I was fortunate enough to take part in a historic project for the company I work for (Dynetics). In a joint effort with NASA, we began work on FASTSAT-HSV01. 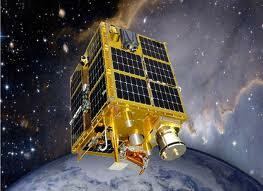 FASTSAT stands for Fast Affordable Science and Technology Satellite. 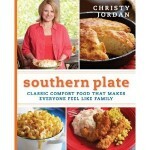 It was a new venture for our company and I had an incredible amount to learn in a small amount of time. Our amazing team designed and built the satellite in record time and this past November it was launched aboard STP-S26. FASTSAT is now in orbit and performing science operations. It was an incredible experience that really can’t be put into words. My work in that field continues today as we ready for future opportunities and missions. I’ll get to share one mission in particular with you later this week. I’ve also been working on a team with a rather large task of implementing PLM & PDM solutions which does involve SolidWorks Enterprise PDM. I have been pretty hands on with the EPDM implementation and setup and have been VERY pleased with our progress! So with all this going on…don’t think for a second that I haven’t been watching the CAD World closely. I find it fascinating watching all the CAD companies trying to jockey themselves in position for future CAD platforms. Some companies have changed their name, some have mixed old with new, and some are in the process of starting from a “clean sheet of paper”. I’ll have a SolidWorks World Preview post later this week that talks a little bit about the “New SolidWorks” or SolidWorks V6 as it has been dubbed by some. 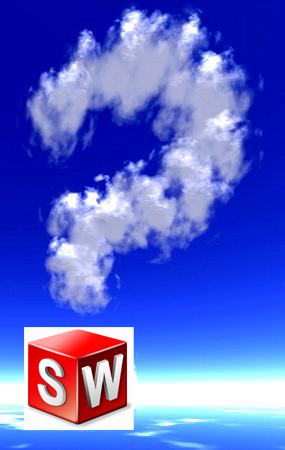 After being “shocked” with cloud news at SolidWorks World last year, things are moving along and hopefully we will get another preview of the new platform next week. There are many interesting conversations going on about it…but until we see details, it will remain largely a discussion point with many opinions and predictions only. Well, that’s it for now….stay tuned…more to come! Welcome back, Ricky! Here at Dezignstuff we followed the space launch and the Today Show appearance intently. “Looks good from 30 feet on a galloping horse”?!?! I think I have a new tolerance call out for my drawings! Seriously, congrats on everything, and we’re looking forward to reading your blog again. Thanks Matt. The “galloping horse” crack was hilarious. The funny thing is that she doesn’t use that too often…so it kinda of caught me by surprise too. Classic Christy. Very nice post, i am looking forward to reading your blog again.